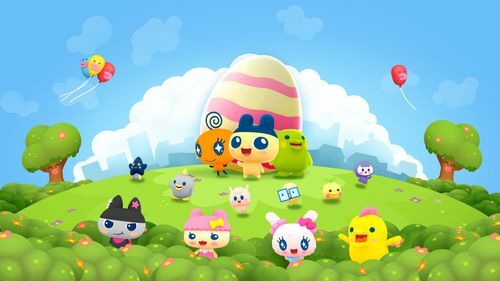 20 years since the West first fell under the Tamagotchi spell, the phenomenon is spreading love to a whole new generation of caring fans with its first ever free-to-play mobile game! BANDAI NAMCO Entertainment Europe is extremely pleased to announce the release date for a brand new mobile game developed by Paladin Studios. My Tamagotchi Forever will be available on March 15th, 2018 on mobile devices*. Pre-registrations are now opened on Google Store and players can still participate to a very special contest. 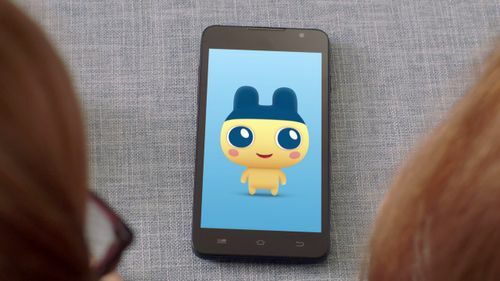 Register on www.mytamagotchiforever.com to enter the draw for a chance to become the inspiration for a brand new Tamagotchi character, which will be added to the game for everyone to enjoy! The winner will be selected at random. It could be you! 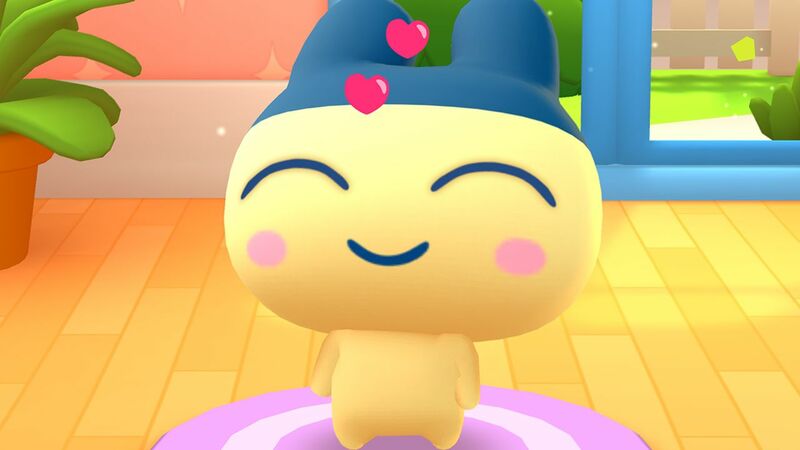 your Tamagotchi character: make sure you feed, wash, clean up after it and turn the lights out for a good night sleep to stay happy and healthy. 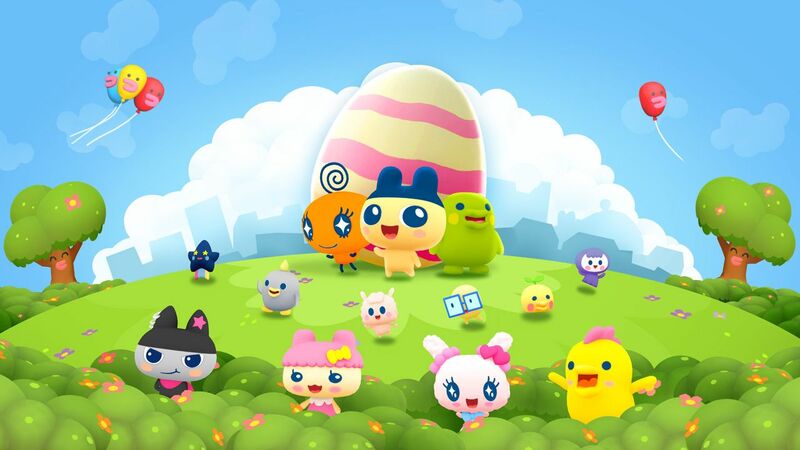 HAVE FUN with your Tamagotchi character: play mini games and explore Tamatown together, making friends with other Tamagotchi characters on the way. your Tamagotchi characters from one type to another depending on how you care for them. You never know who they might become next! COLLECT memorable moments shared with your Tamagotchi characters and the friendly town citizens. your favourite moments with your friends. delicious food, cute costumes and colourful items to decorate Tamatown. your progression and Tamagotchi-raising skills with your friends. your Tamagotchi characters - they love it! Raise your Tamagotchi : make sure you feed, wash, clean up after it and turn the lights out for a good night sleep to stay happy and healthy.